There is a price on Saba’s head. She brought down a ruthless tyrant and saved her kidnapped brother. But winning has come at a terrible cost. Saba is haunted by her past—and a new enemy is on the rise, an enemy who searches for her across the Dust Lands. 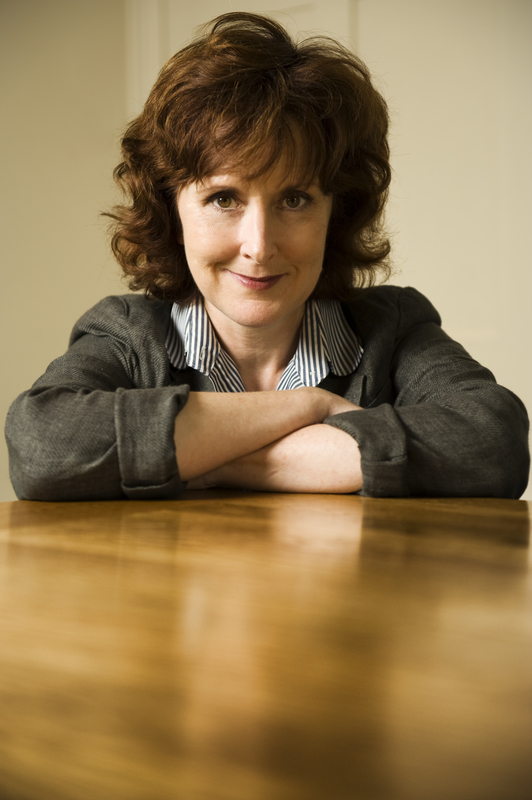 Moira Young is the author of the Dust Lands series. The first book, Blood Red Road, won the Costa Children’s Book Award, was a Cybils Award Winner for fantasy and science fiction, and was a Best Fiction for Young Adults selection. 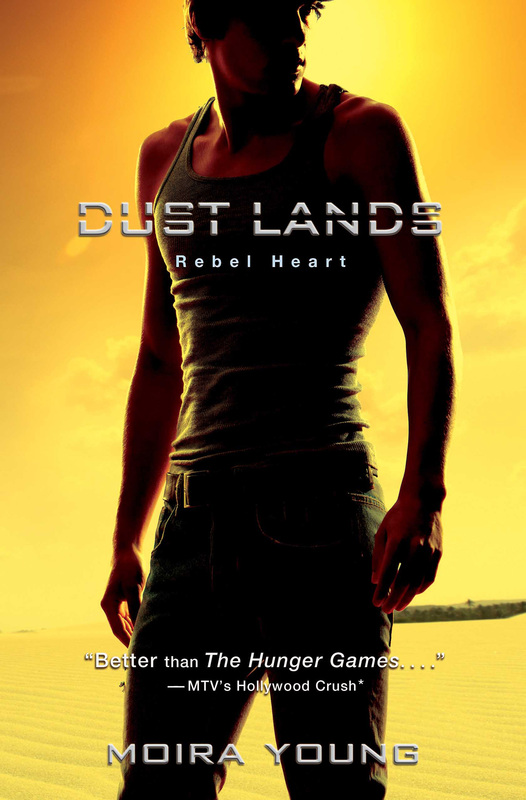 The Dust Lands continues with Rebel Heart, which received a starred review in Publishers Weekly, and Raging Star. A native Canadian, Moira lives with her husband in the UK. Learn more at MoiraYoung.com. Readers will be champing at the bit to get to the conclusion of this poetic, action-packed trilogy. "Her immersive storytelling will lure readers deeper into this dangerous, starkly lovely terrain."